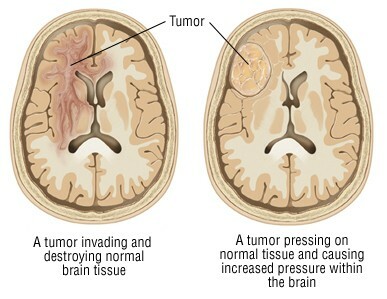 Brain cancer is a disease of the brain in which cancer cells arise in the brain tissue. Cancer cells grow to form a mass of cancer tissue (tumor) that interferes with brain functions such as muscle control, sensation, memory, and other normal body functions. Brain tumors are more common in children and older adults. Men are generally more likely to get a brain tumor than women, but women still get them. Certain types like meningioma are more common in women. Exposure to solvents, pesticides, oil products, rubber, or vinyl chloride may increase the risk of developing a brain tumor. About 5% of brain tumors are genetic. These are just some risk factors, but there is many many more risks. The treatment protocols vary widely according to the location of the tumor, its size and type, your age, and any additional medical problems that you may have. The most widely used treatments are surgery, radiation therapy, and chemotherapy. In most cases, more than one of these is used. The major factor(s) that influence brain cancer survival is related to the following: the type of cancer, its location, whether it can be surgically removed or reduced, and the age and overall health status of the patient. The long-term survival rate (greater than five years) for people with primary brain cancer varies. In cases of aggressive or high-grade brain cancers it is from less than 10% to about 32%. The reason I chose this type of cancer? 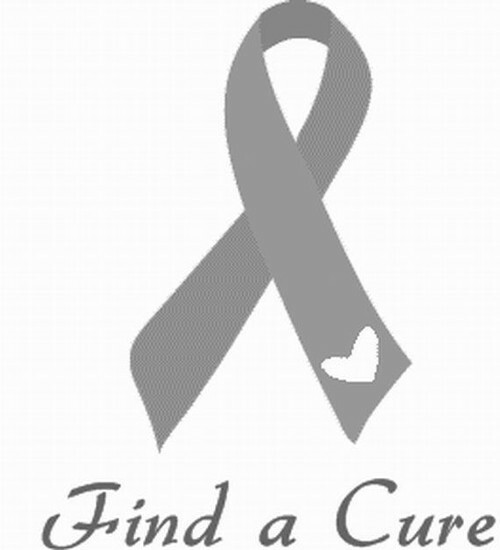 I chose this type of cancer because my grandma passed away from brain cancer when I was in the 3rd grade. I was really close to her, and it's a cancer that has actually effected me somehow.